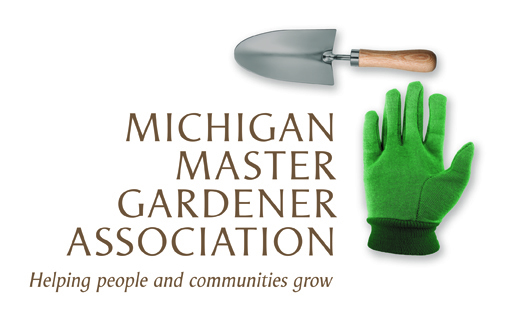 31st Annual Wildflower Conference (East Lansing) — Michigan Master Gardener Association, Inc.
Come join us for the 31st annual Wildflower Conference presented by the Wildflower Association of Michigan (WAM). Our attendees are interested in learning about native plants, their role in nature and landscapes, and the preservation of natural areas. Topics will embrace all levels of interest and backgrounds including gardeners, professional landscapers, environmentalists and all who care for the natural environment. The keynote speaker, Claudia West will address the realities of our urbanizing world in her talk, Planting in a Post-Wild World. Claudia is known for her plant-driven designs that bring essential natural functions back into the urban environment. There will be breakout sessions on both days, so attendees can explore specific topics of interest. Breakout speakers this year include talks on controlling invasives, lawn alternatives, forest history and much more.